Are you worried you’re being looked over for jobs you feel very qualified for? Do you feel confident that your resume truly represents you and your capabilities? How is your resume layout, clear, concise, to the point? You would be stunned to know that many hiring managers and recruitment consultants skim resumes! Often such individuals would spend 2 minutes or less making a decision to interview. With so much to show with so little time you need to be confident that your resume has the key data to jump off the page and bring you through to interview. Essential information – This includes your name, contact details (phone, email and address), qualifications and other relevant courses, skills – hard and soft, bullet pointed and your employment history, outlining dates, your employer and your role, starting from the most current to the most historical. You will have no more than 10 years outlined in detail responsibilities and achievements and if you see your employment prior just note the dates, the employer and the title of the role. Tailor your resume to the role you are applying for. When recruiters see any sign it’s a rehash or you’ve sent a resume for a different role it’s an immediate turnoff. Even if you have overlapping skills it doesn’t bode well. Also, make sure you can say I can do this job. Do not apply for anything you are not qualified for. Many recruiters have multiple jobs and if they see you “spraying” your resume across a host of different jobs you won’t be considered for any as you are perceived as not knowing what you are looking for. Get your formatting right. Do not go fancy powerpoints at the early stages. If you are in a creative career the recruiter will ask for a portfolio. The best document to draft your resume in is word. The best font is Arial 10 or Arial 11. Why? If you’re going through a recruiter, they will write a report for the client. Most recruitment firms use Arial 11 or 12 so you’re not deemed hard work to get to a client. Plus Arial is a clear font that is very readable in business transcripts. The less obstacles you have in representation or interpretation of your skills the better. Show your propensity to move if you are applying from a different location. If you have recently arrived in Australia, list your visa. Many employers will look in their own backyard first so those in different locations go to the next group under consideration. By calling the desire to relocate early you will be included in the first group. Include URL’s if you see they are of benefit. Include a photo. These first three lead to unconscious bias by the recruiter and/or hiring manager. While we cannot discriminate against these areas, often employers unconsciously do this so any reference, unless you see it as extremely relevant to the role or industry in question, should be avoided. Give a personal life story – you will waste the recruiters time and they may overlook important aspects if they are wading through a story to get to the key matches with of your skills and experience with the role being hired. Add unnecessary content. Again look at the role you are applying for. Ask. Will this information be of benefit to the role? If not, avoid it. Include referees unless asked. Sound references are worth their weight in gold. You don’t want them called on any and every job. Also, be mindful of their privacy and they won’t want to be called out of the blue if your resume was to fall into different hands. Talk in the first person – especially when applying through agencies. Too many “I haves” in a resume makes it difficult to be referred as these need to be formatted out of a resume when an agency refers you on to a client. Good luck as you write your resume. 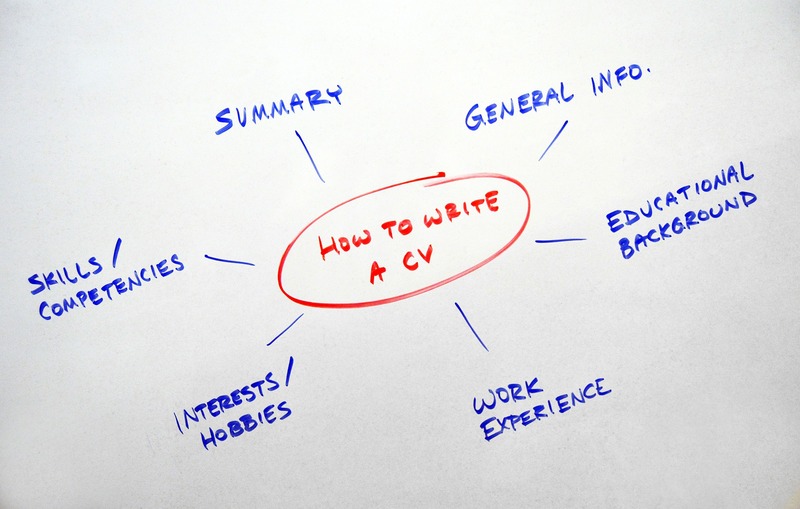 Harvest does offer resume writing service should you still be stuck and seek further assistance. Go to www.harvesthr.com.au/career-coaching or call us on 1300 363 128.